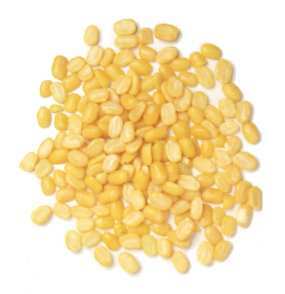 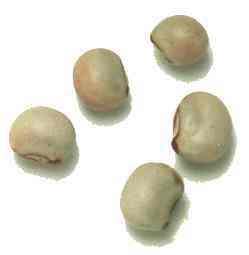 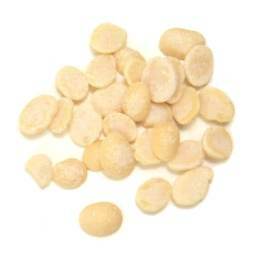 chowli dal Notes: These are black-eyed peas that have been skinned and split. 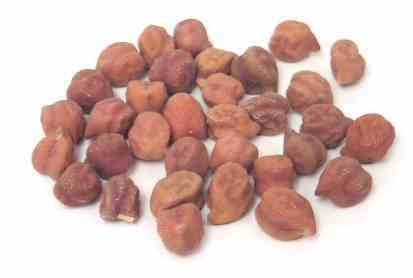 Look for them in Indian markets. 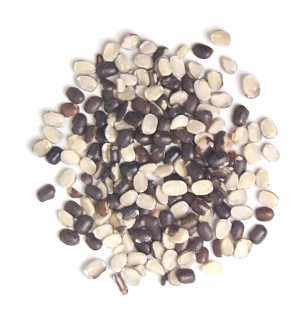 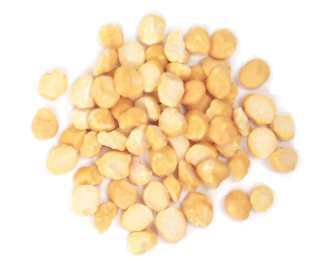 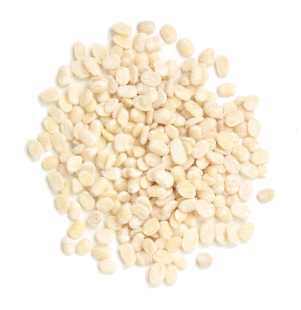 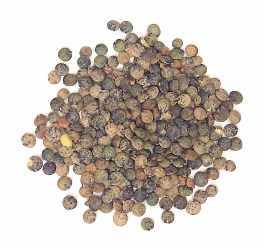 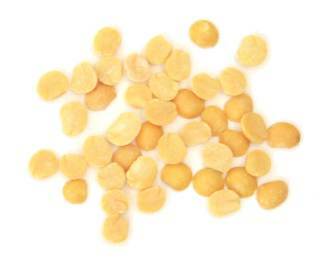 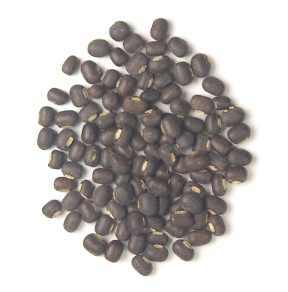 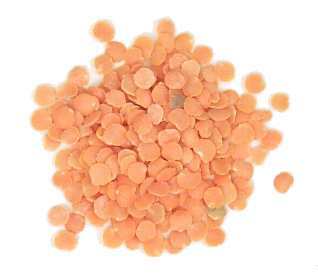 dal = dhaal = dhal = dhall = daal Notes: Dal is the Indian term for peas, beans, or lentils that have been split and often skinned, but the name is sometimes used for all lentils, peas, or beans, or to cooked dishes made with them. 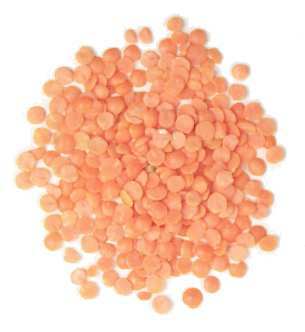 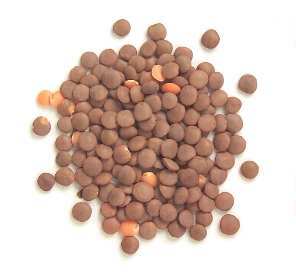 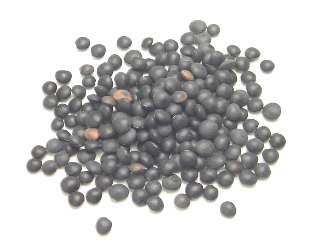 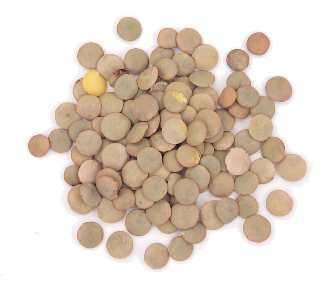 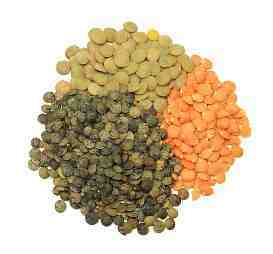 Split lentils don't hold their shape well, so they're often cooked into soups or purées.